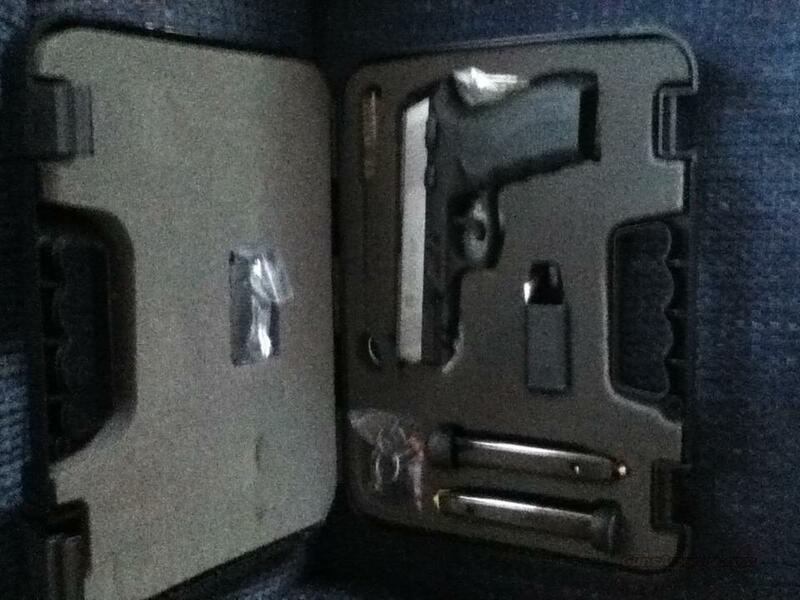 Description: Taurus ss 809 in 9mm has two 17 rd mag. Gun can be used rt or left handed new in case. Have one that has been fired for 300.00 salesman's demo.